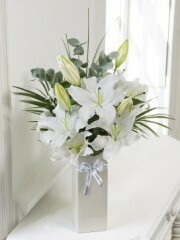 For the sadder times when you want to let someone know you are thinking of them Perth flowers have a sympathy flowers section which consists of suitable flower bouquets and arrangements to send your condolences at such a sad time. 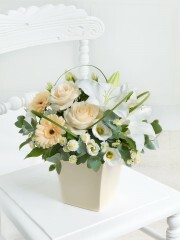 Sympathy flowers are a lovely way to let someone know you are thinking of them at what is undoubtedly a difficult time for them. 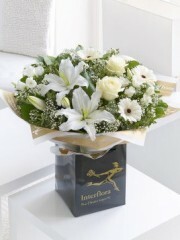 Perth flowers will handle your order and deliver them with extra care as it is a time of fragility and sadness. 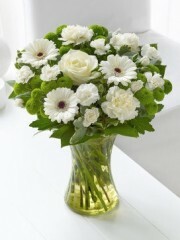 However a bunch of flowers can really be appreciated as a gift and token of your thoughts. 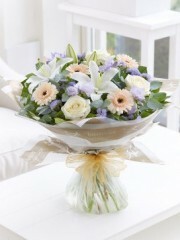 At Perth florist we recommend a hand tied bouquet to add a bit of a personal touch to your sympathy flowers. 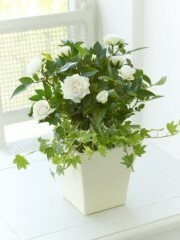 In relation to this we also have a section for funeral flowers that would be worth looking at if you would like to send flowers to the funeral of the deceased. We are able to deliver the flowers to the church or home or wherever you wish, our florists will ensure the flowers look gorgeous and express the sentiment you are sending, with Perth flowers. 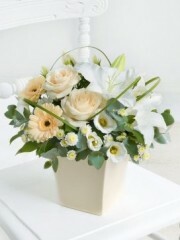 Should you have any queries our florist would be happy to assist you from Perth florist, if you get in touch we would be happy to help, you can call us or email us to arrange your sympathy flowers, however our website is straight forward and you should have no trouble navigating your way around it.